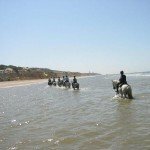 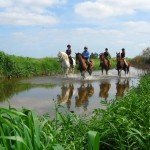 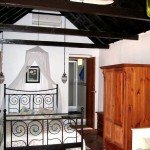 Included – All the riding, accommodation, breakfast at the hotel, lunches at the Hacienda and a welcome dinner on the first evening, drinks with meals, transfer at pre set times and some sightseeing. 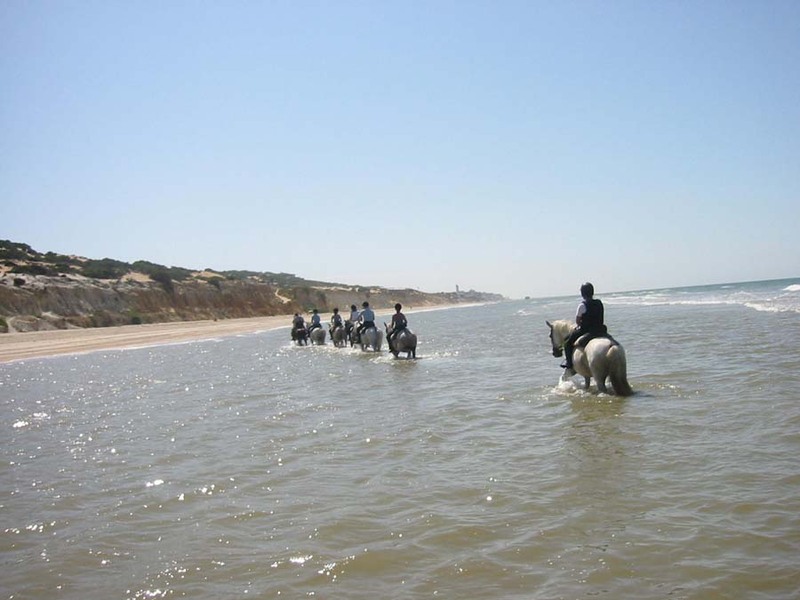 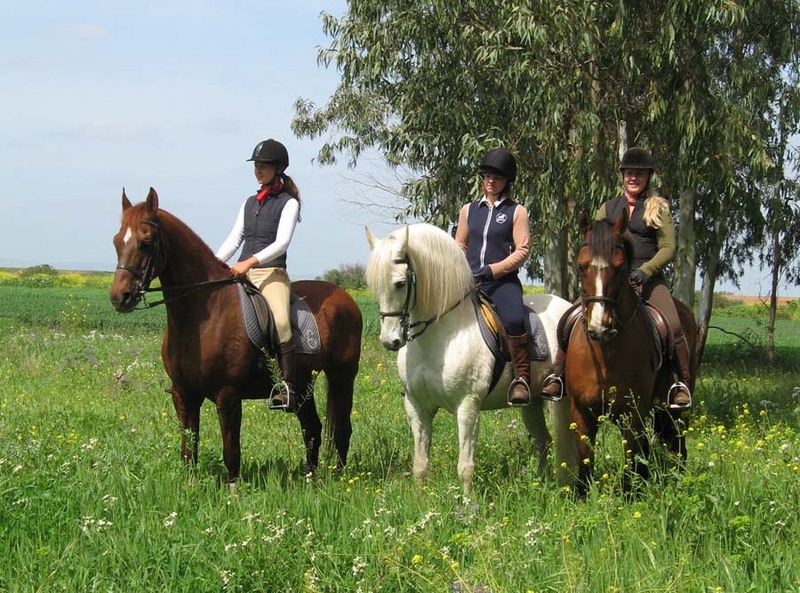 Excluded – Flights, some sightseeing (Spanish School of Equitation Jerez, Flamenco Show Seville), dinners, Carmona & Seville & tips. 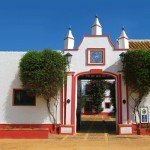 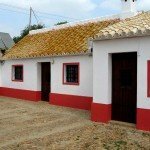 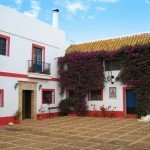 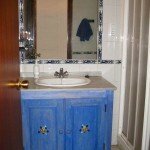 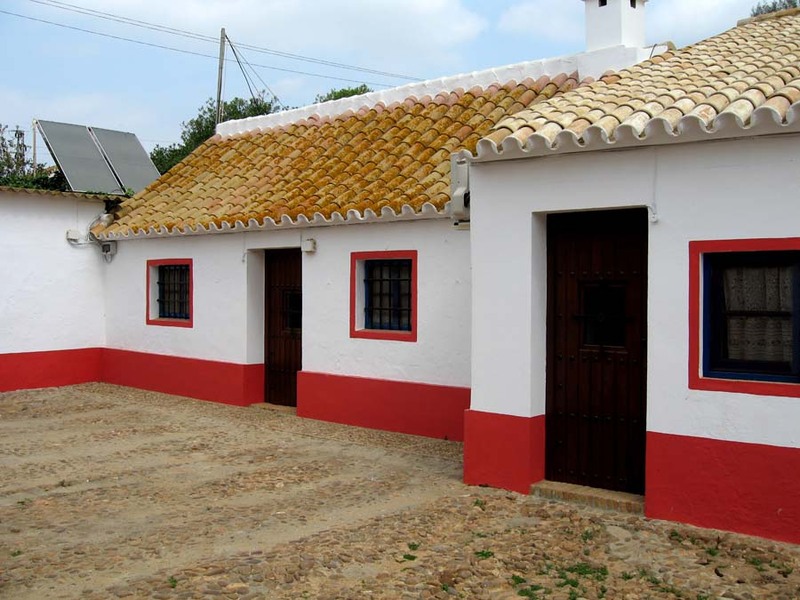 The transfer time is only 20 minutes from Seville airport, and there is a scheduled transfer. 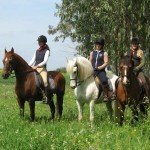 The pick up is 4.30pm on Sundays, and the drop off no later than midday on Saturdays. 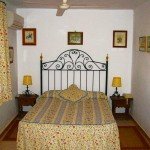 Please bear in mind the times when booking flights to benefit from the scheduled transfers. 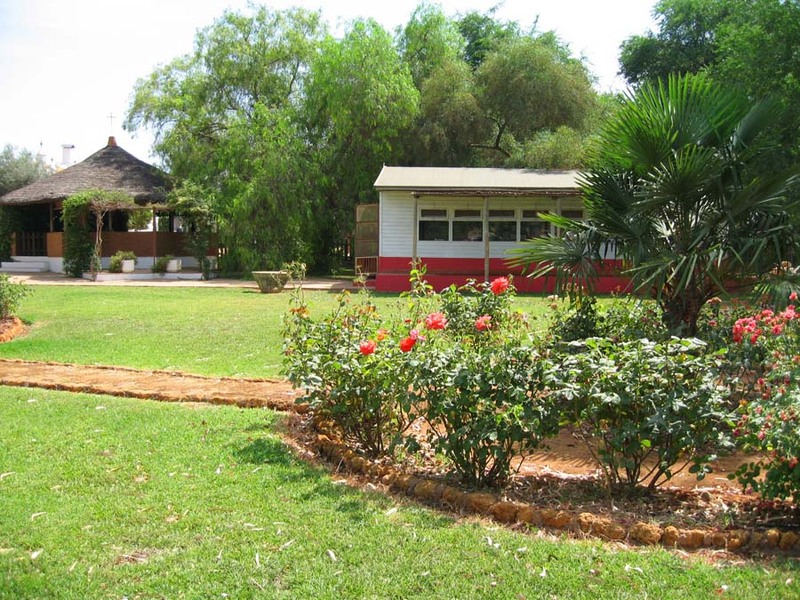 Open from 12th January to 21st December 2019. 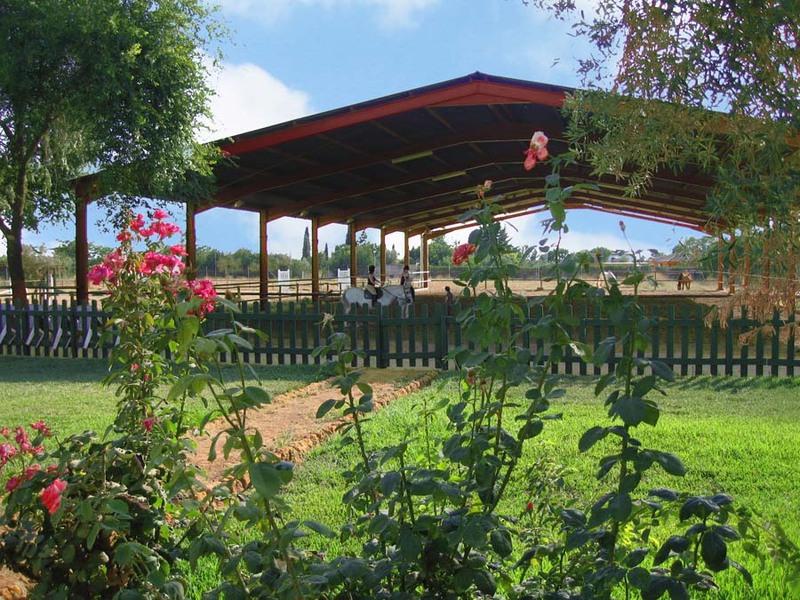 Closed 11th – 25th August 2019. 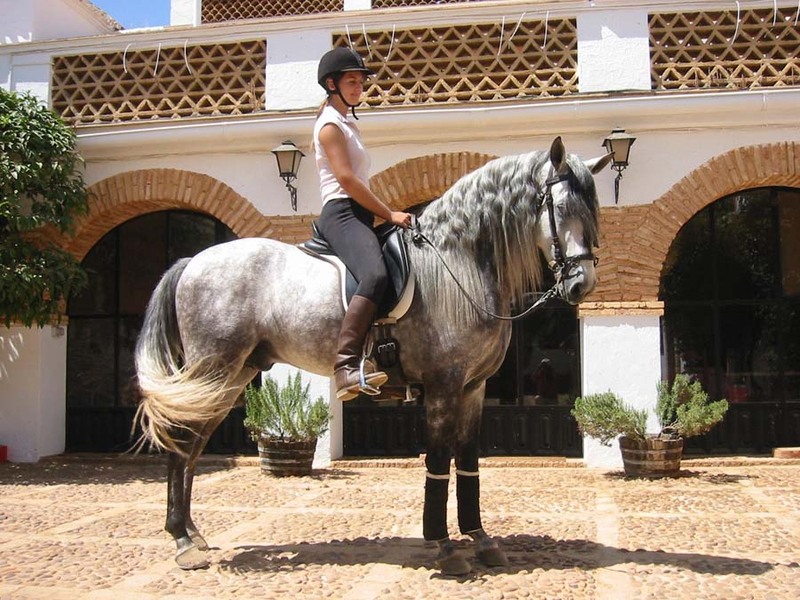 This Classical Dressage holiday offers you an amazing opportunity to practise high level dressage movements on highly trained Andalusian horses in their country of origin. 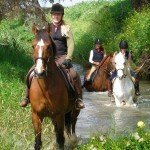 This is a specialised niche horse riding holiday in Spain, aimed at serious dressage riders, who want to improve their riding skills, and practice dressage moves on serious horses – the aim is to get riders going back home with new skills to help train their own horses to these high levels – and of course it’s all done under expert tuition, in the relaxed, and beautiful setting of Spain itself. 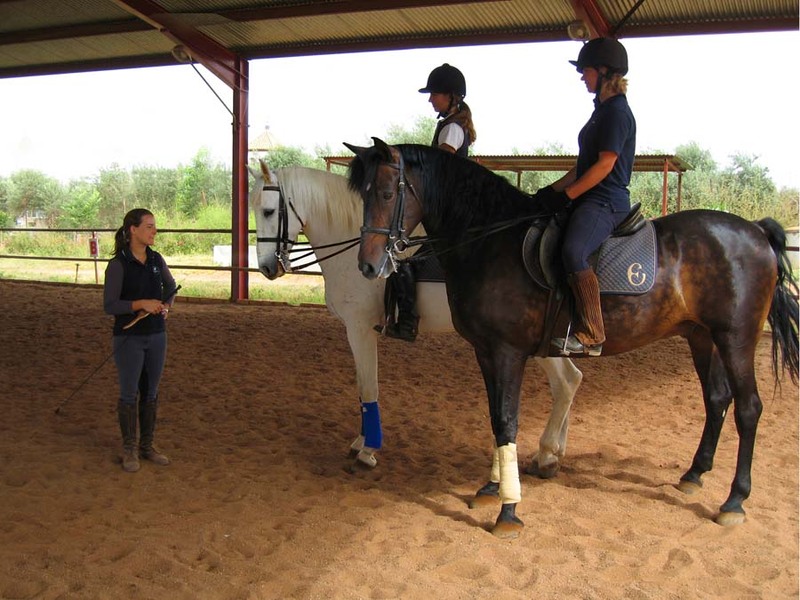 You will be 1 of just 3 pupils present on this specialised course. 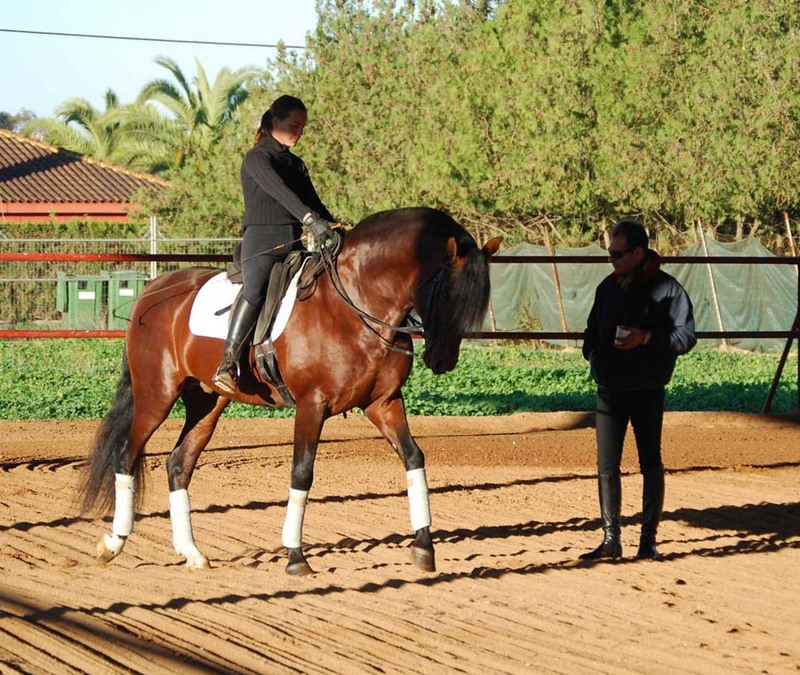 In general, mornings are spent training, under the expert tuition of one of the three highly qualified instructors, two of which are the daughters of Fernando & Jane Garcia, the owners of Epona. 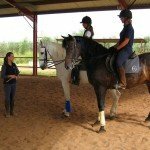 In addition, one of your lessons, will be given privately, by Olympic Silver Medallist, Rafael Soto. 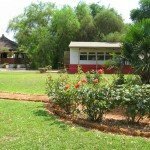 But, what’s work with no play, we hear you say! 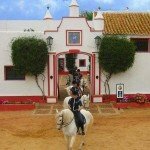 You will also get the chance to enjoy the Spanish sunshine and chill out at the pool, visit the nearby city of Seville, and watch a training performance at the Royal Andalusian School of Equestrian Art in Jerez. 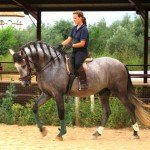 Classical Dressage : Horses – Andalusians, Andalusian Crosses, some Warmbloods, Anglo Arabs and Thoroughbreds. 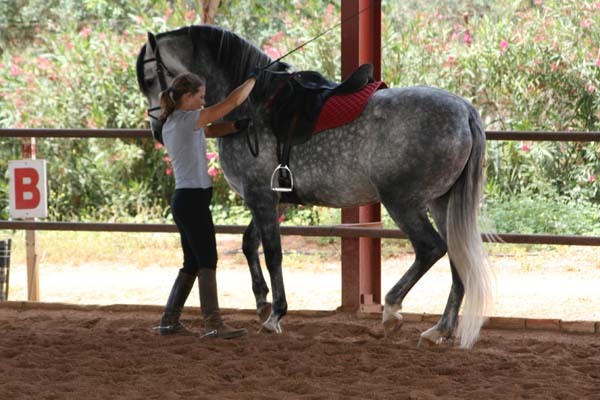 Classical Dressage : Level of Riding & Pace – Intermediate to Advanced. 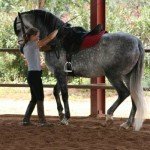 Classical Dressage : Weight Restriction – 16 Stone / 102 kg / 224 lb. 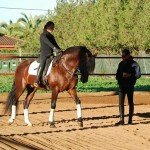 Classical Dressage : Group Size – Maximum 3. 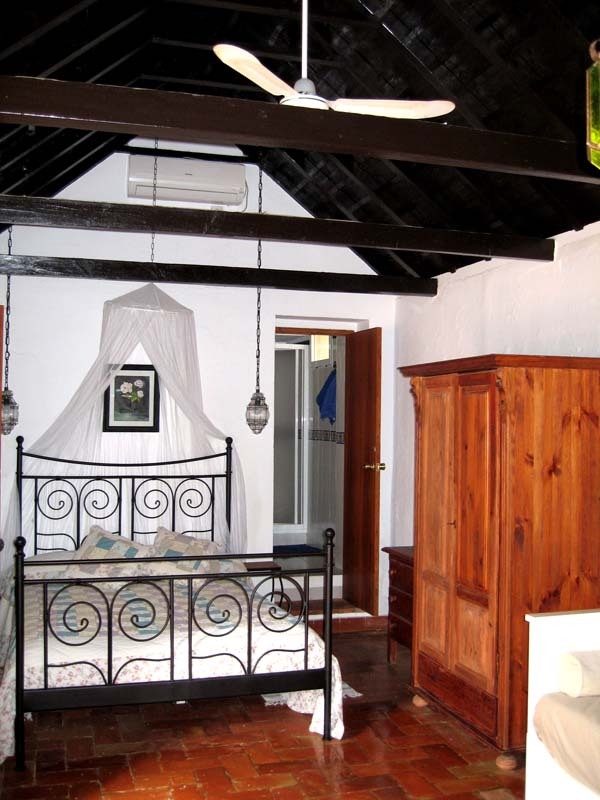 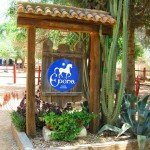 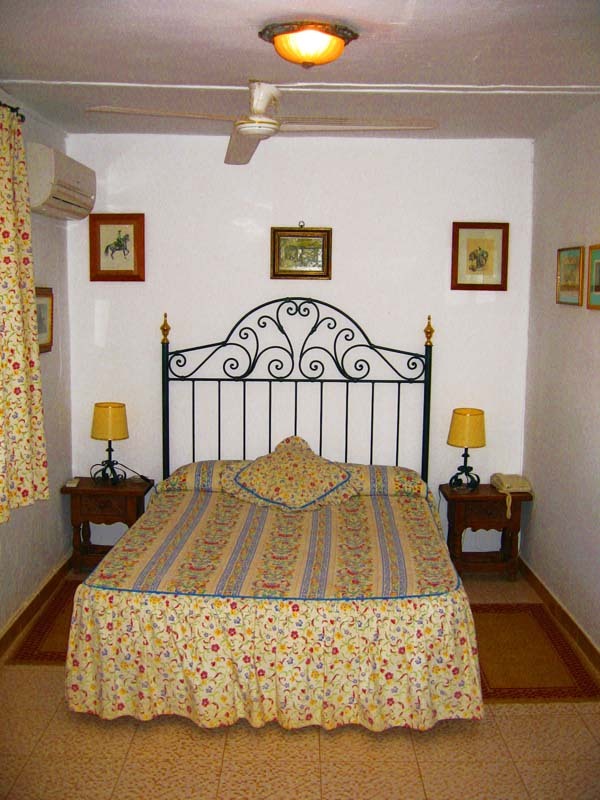 The food is plentiful and guests can expect continental breakfasts at the hotel and home cooked lunches at Epona. 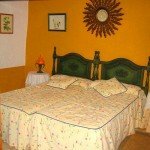 Evening meals can be taken at the hotel or at one of the many restaurants in Carmona. 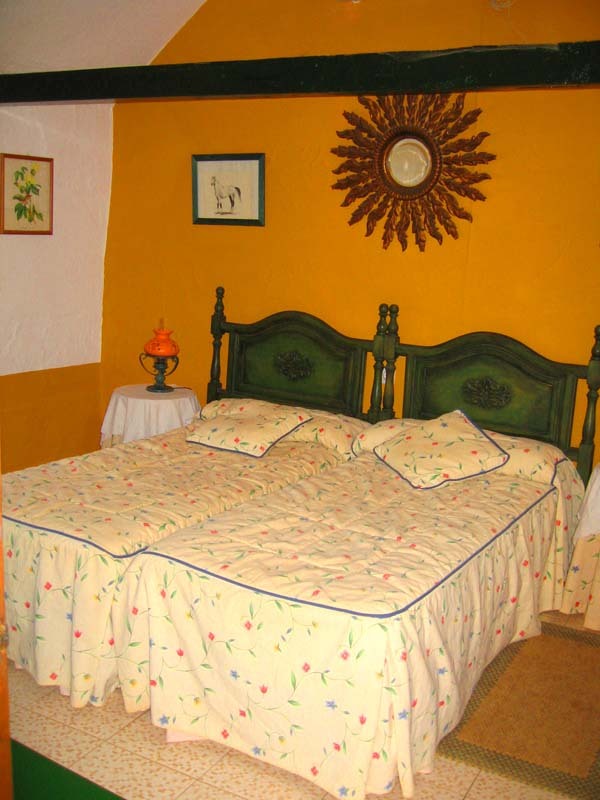 On the first evening there is a welcome meal that is included. 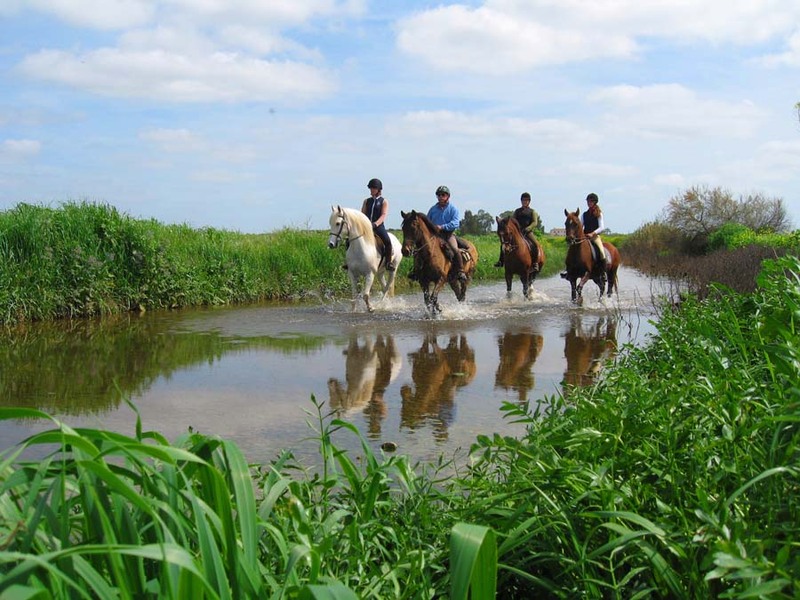 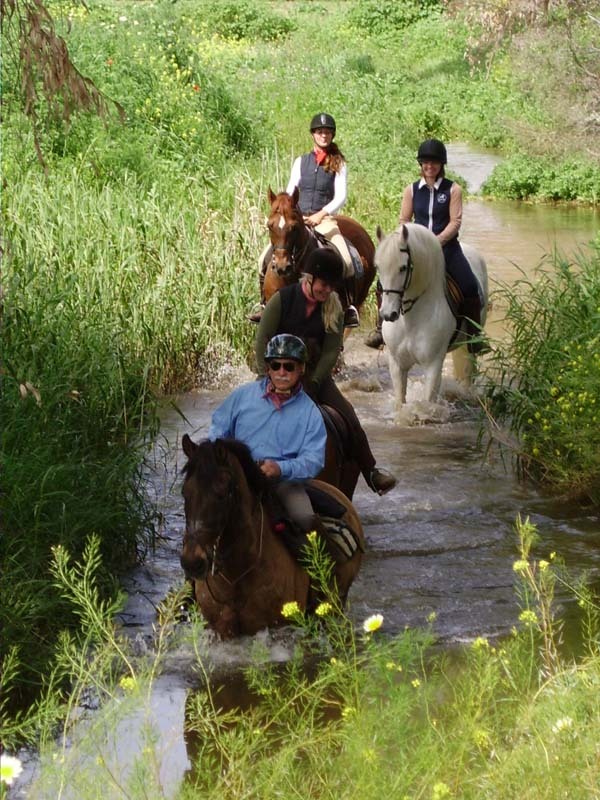 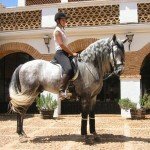 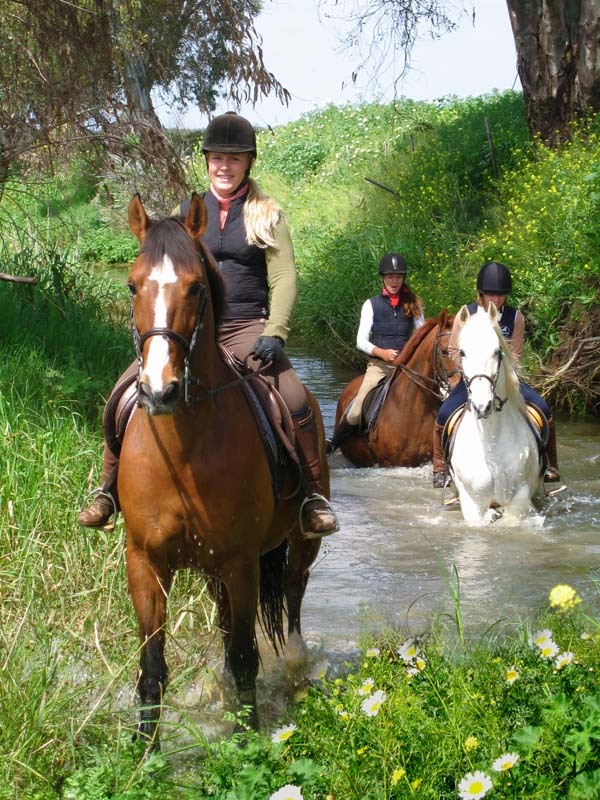 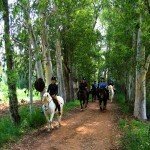 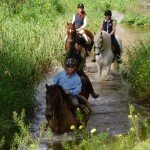 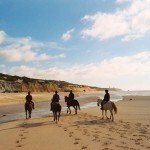 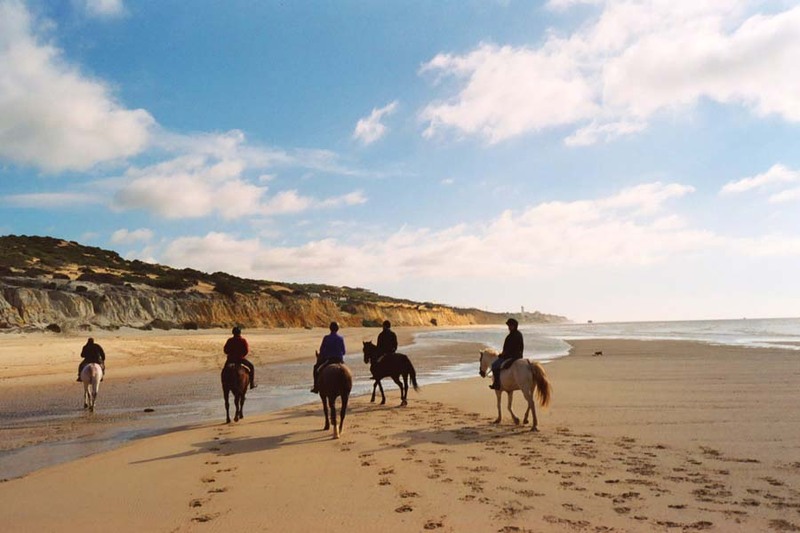 Horse Riding Holidays like this Classical Dressage High School holiday is part of the Zara’s Planet collection of Horse Riding Holidays Spain. 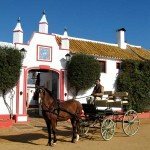 Guests arrive in the afternoon, either by pick-up in the airport or train station in Seville (10 – 20 minute drive) or by means of their own transport. 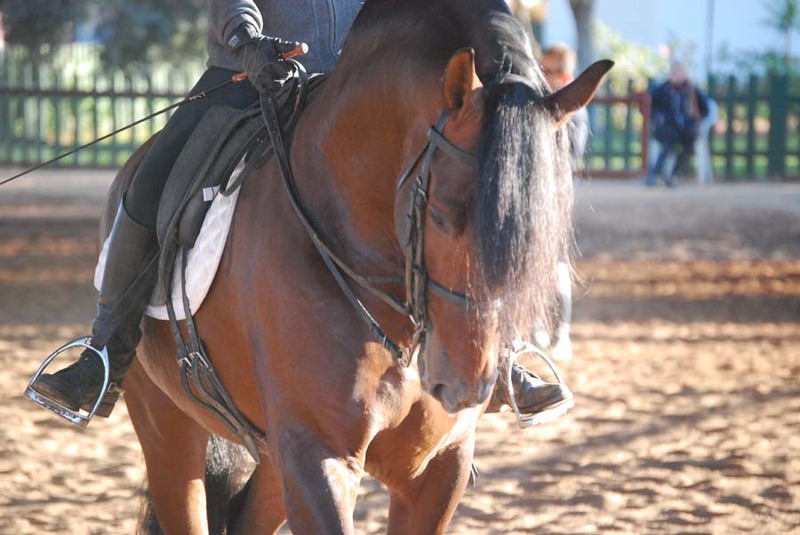 A free transfer service is offered at pre-set times (3.30pm and 8.00pm from the airport and 4:30 pm. 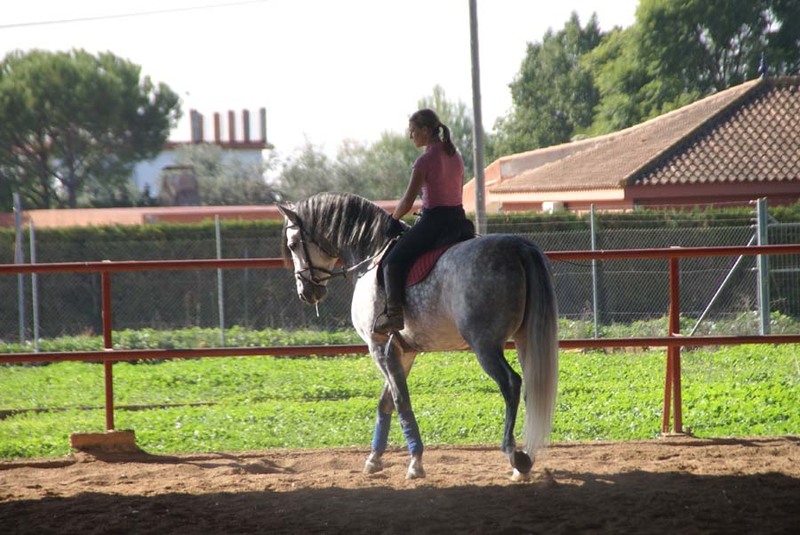 From the Santa Justa Train Station). 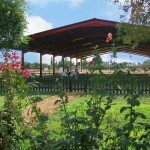 If you can’t or don’t wish to be picked up at these times, the service will be charged, and needs to be booked well in advance. 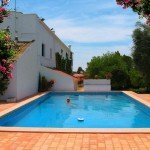 After you are settled in, you may appreciate a dip in the pool, or perhaps discover the pleasures of the Spanish afternoon “siesta” after a tiring journey. 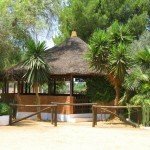 In the evening, you will be joined at your hotel by one of the hosts, for a welcome dinner, where you will meet the rest of the members of the week’s group and where you may clarify any last minute questions about the weekly program. 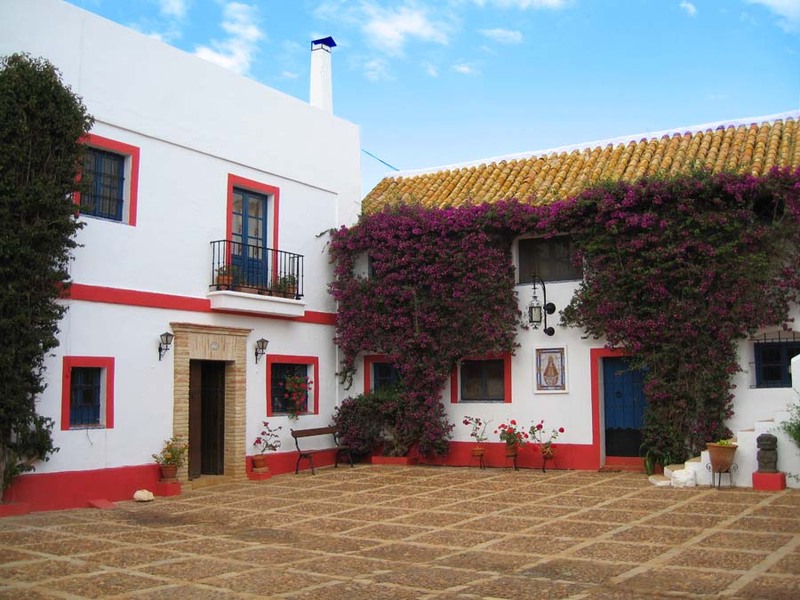 This will be your first opportunity to savour the delights of the local cuisine which still makes full use of ingredients which compose the famous healthy Mediterranean diet, olive oil, garlic, onions and vegetables. 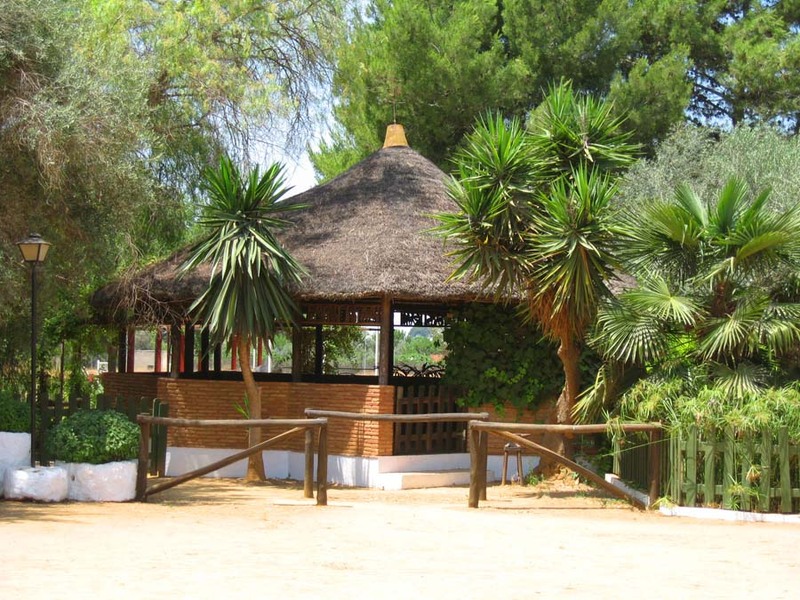 After some friendly conversation, you are free to spend the rest of the evening at your leisure, and to relax before the beginning of what we hope will be an unforgettable week. 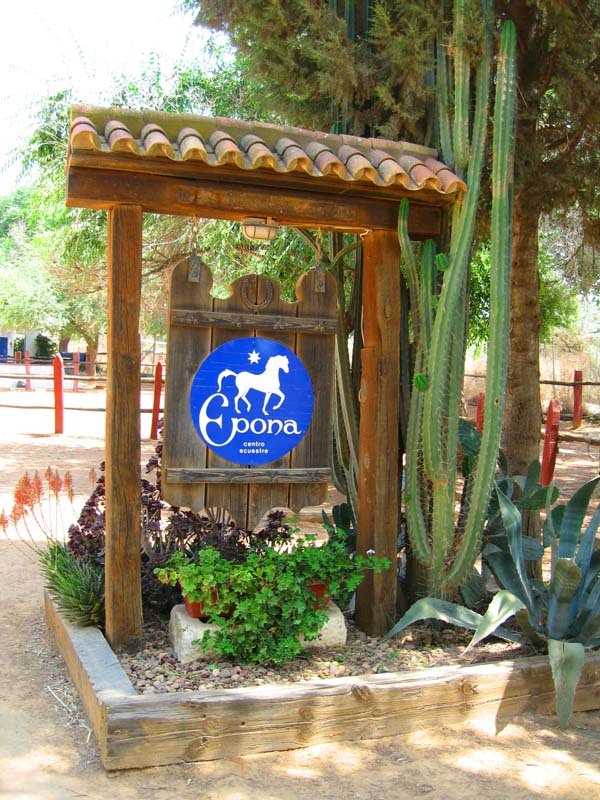 WELCOME TO EPONA! 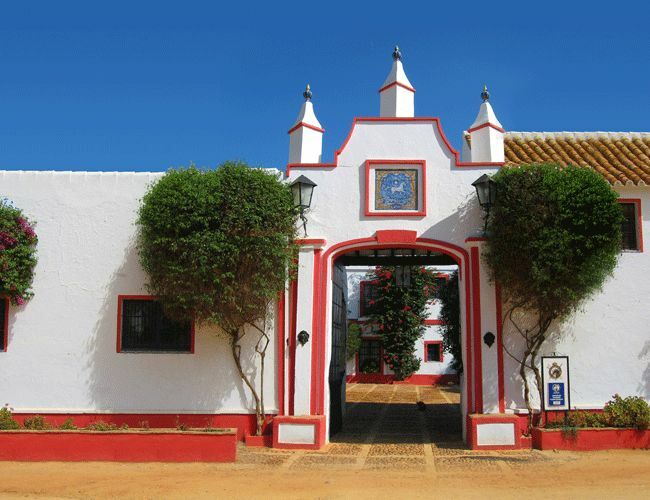 Early breakfast and pick up at the hotel at 9.00 a.m. before leaving for Jerez de la Frontera, in the province of Cádiz, one hour and a half away by car. 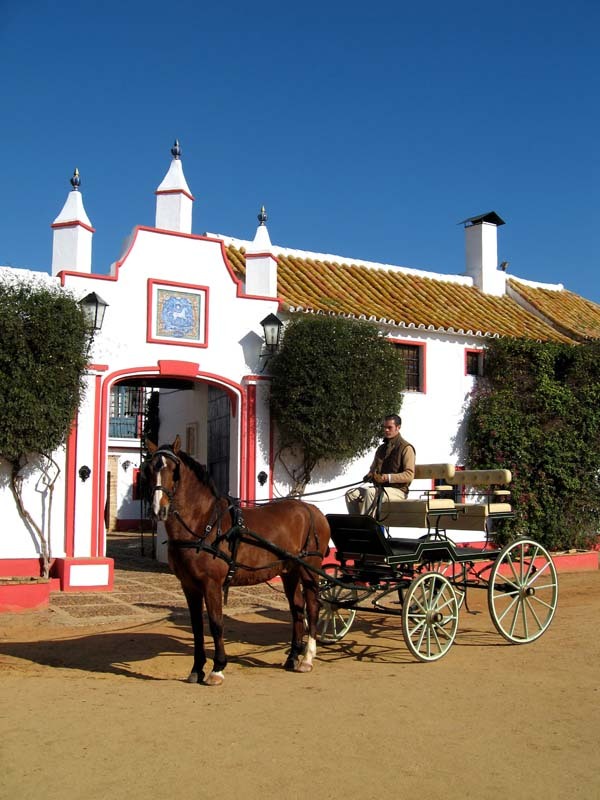 Jerez is internationally renowned for its production of sherry and brandy. 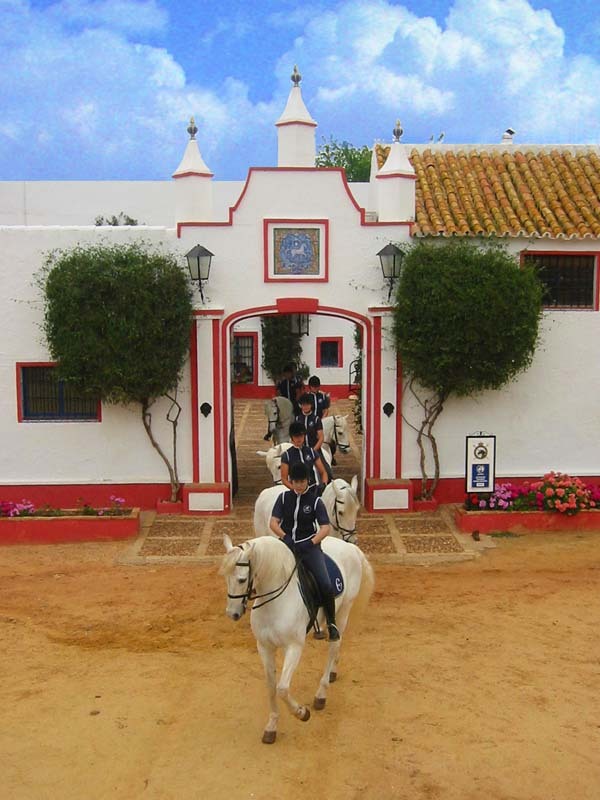 However, the main attraction of the day will be the visit to the Real Escuela Andaluza del Arte Ecuestre, an equestrian performance titled, “Those Amazing Dancing Andalusian Stallions” (Ticket Price: 27 €). 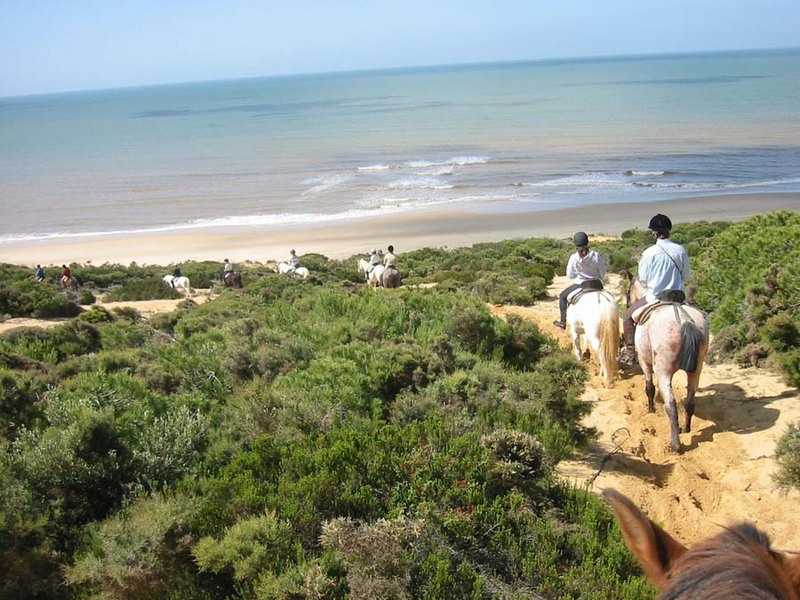 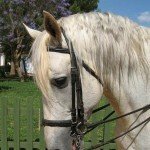 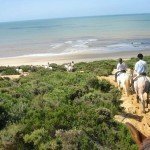 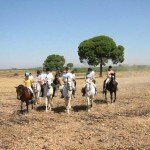 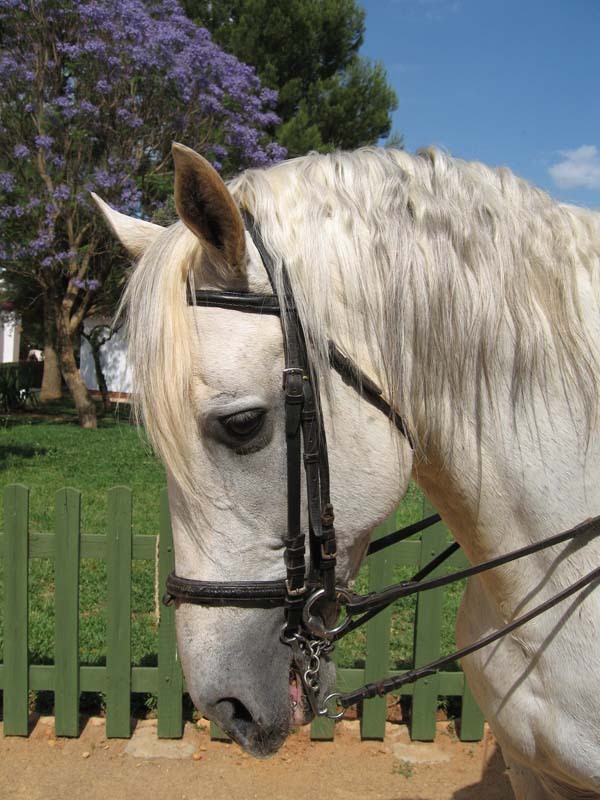 Here you will have the privilidge of seeing the magnificent Andalusian stallions at their best, at home in the breathtaking setting of their 18th Century palace and the riding hall. 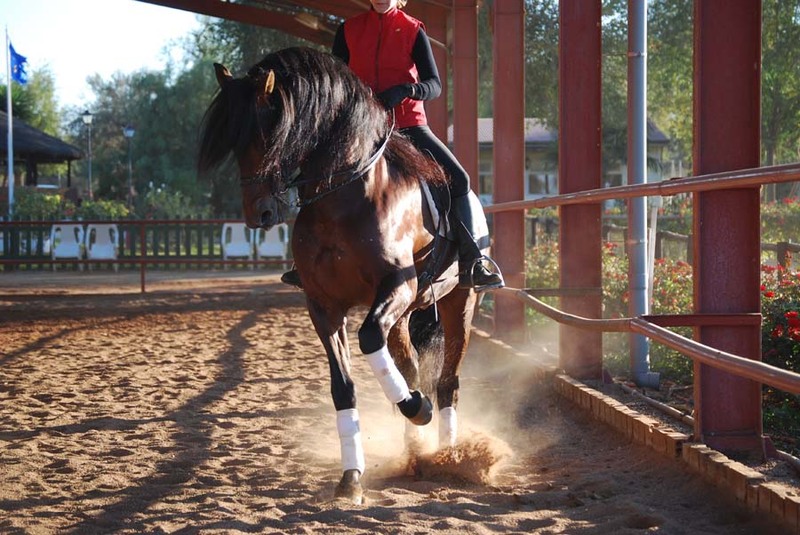 They will be performing piaffe, passage and the airs above the ground (courbette, capriole, etc) in a spectacle of light, music and colour, comparable only with the famous Spanish Riding School of Vienna. 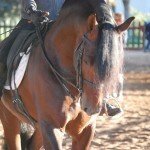 Fernando is well known at the school and is good friend with many of the world famous riders. 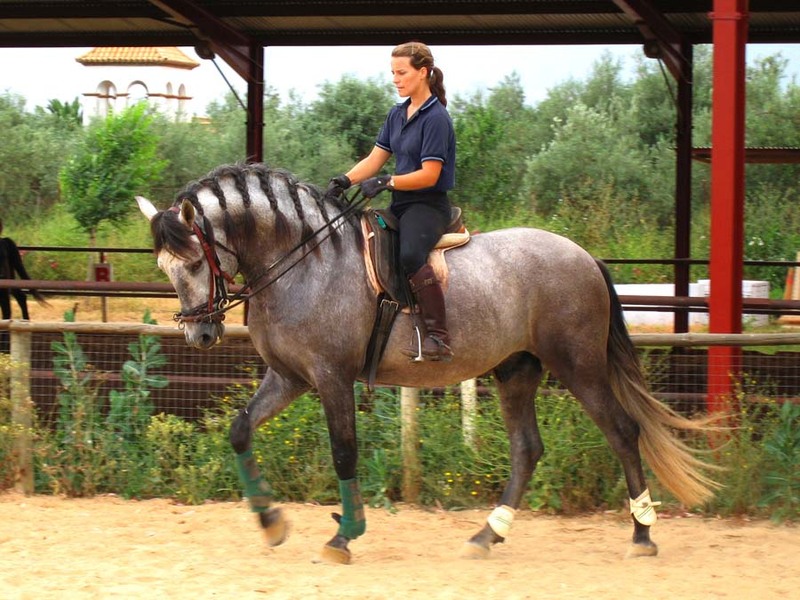 Vivi trained at this school for four years and frequently performed in the show. 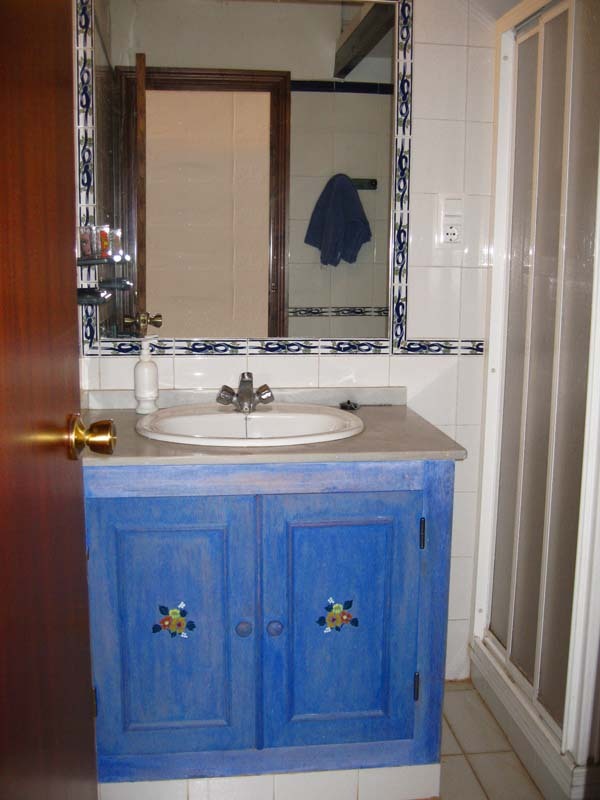 The same as Wednesday. 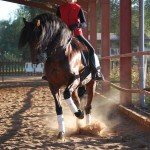 By this time you might be performing some of the more advanced movements (this will depend on the rider’s ability). 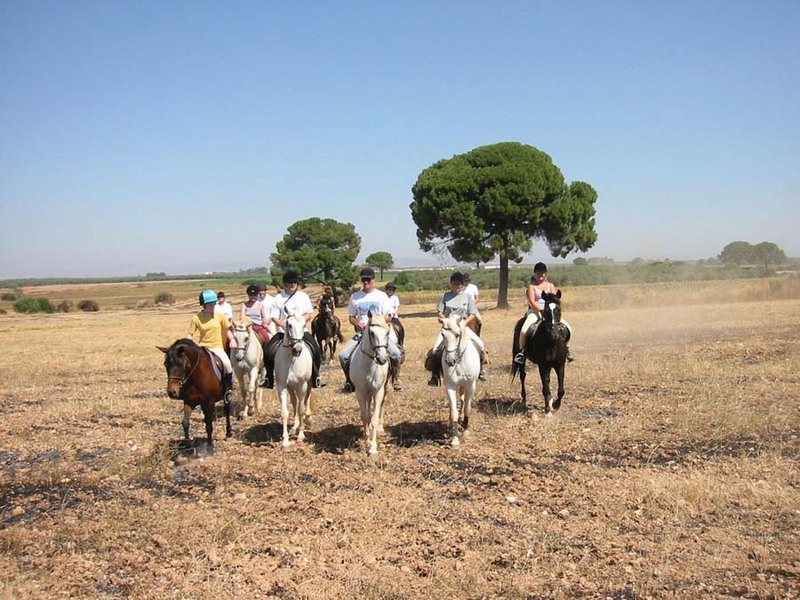 After breakfast and a quick transfer to the Hacienda, you will mount up for your last lesson where you will be able to confirm everything you have worked on during the week. 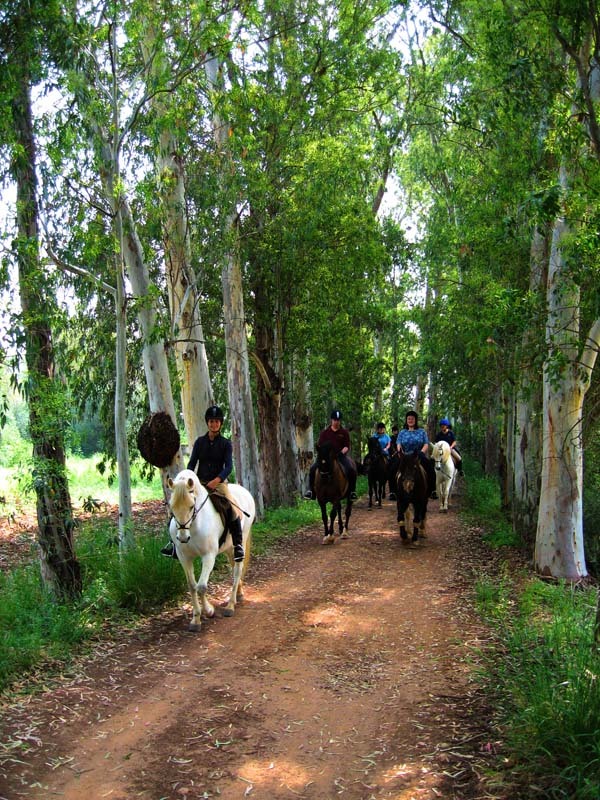 Afterwards, it’s time for goodbyes and last minute pictures of your new friends, animal and human.